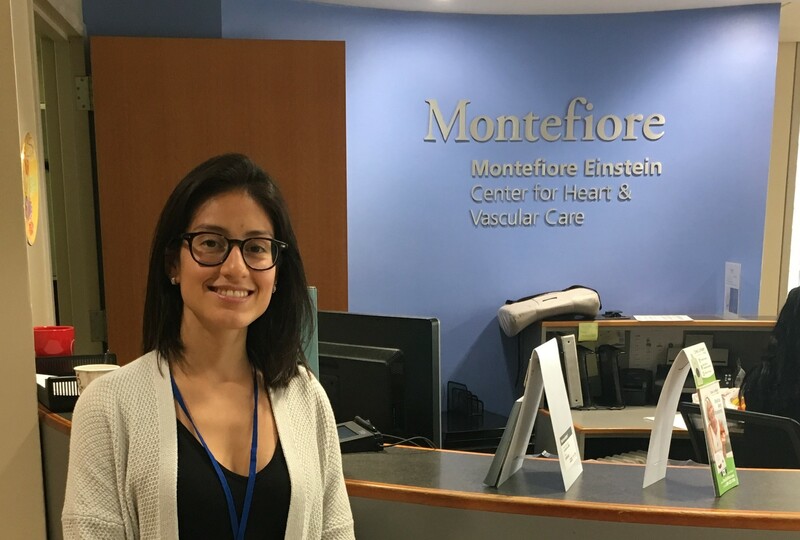 Get to know what drives and motivates the team at Montefiore Medical Center, part of the New York City Clinical Data Research Network. What drives and motivates your team to be part of ADAPTABLE? As the first large-scale pragmatic clinical trial, ADAPTABLE provides an exciting opportunity to address a long-standing question of major significance to the cardiovascular field relating to the optimal dose of aspirin for secondary prevention of heart disease. ADAPTABLE makes this research possible by leveraging information technology and enlisting more active participation by patients, achieving previously unattainable efficiencies for conducting this research. Moreover, the trial not only focuses on hard clinical outcomes, like heart attack and stroke, but also on self-assessments of health and well-being on the part of patients receiving the medications. The latter stand to provide key information regarding the pros and cons of different aspirin dosing regimens from the centrally important patient perspective. Thus, as health providers and researchers, being part of ADAPTABLE offers a singular avenue for improving the care of our patients, while engaging them to play a more active role in how medical knowledge is generated and applied for the betterment of their health. Why is patient-centered research important? Although hard clinical outcomes are vital for decision-making regarding the risks and benefits of medications, patients’ own views on their experiences while taking medications, and on how these medications affect their lives and make them feel, deserve major consideration in choosing medical treatments. This important patient perspective has previously not been well incorporated, if at all, into the evaluation of medications, a limitation that ADAPTABLE aims to overcome. Is there anything you would like to share about your team’s favorite experience in ADAPTABLE? Our favorite experience in the ADAPTABLE trial comes from registering the satisfaction and sense of wonder we see in patients as they learn about the study and its components, its attention to patient-centered outcomes, the means through which the information is collected, and the opportunity to take part in enhancing their own care. Are there particular aspects of the New York City CDRN that are important to highlight in connection with ADAPTABLE? The New York City CDRN covers one of the most ethnically diverse populations, and it has been especially gratifying to be able to involve the large subset of Hispanics/Latinos who reside in the area by making study materials available in Spanish. Because Hispanics/Latinos are the fastest growing and largest minority ethnic group in the U.S., being able to include this group in this important clinical trial will allow greater generalizability and applicability of the findings to populations traditionally underrepresented in clinical research.